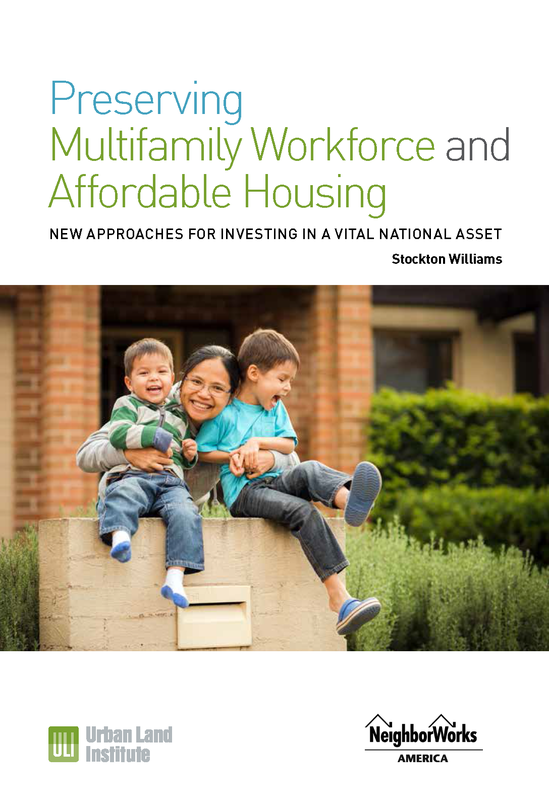 GMHF's financing pilots were featured in this Urban Land Institute report on new approaches to financing workforce housing. Real estate investors seeking competitive returns increasingly view lower- and middle-income apartments as an attractive target for repositioning to serve higherincome households. In response, creative approaches are emerging for preserving the affordability of this critical asset class for its current residents and those of similar means—while still delivering financial returns to investors. Download the Urban Land Institute report.